How crazy is it that today is the last day of November? The new year is creeping up on us! Anna, Bailey and myself hope everyone had a lovely Thanksgiving! 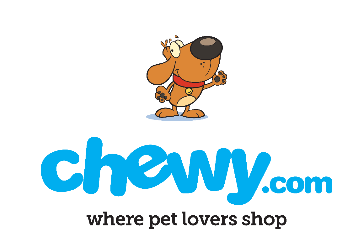 This month the girls had quite a bit to be thankful for... their warm beds, yummy food, and their November Chewy.com review item! 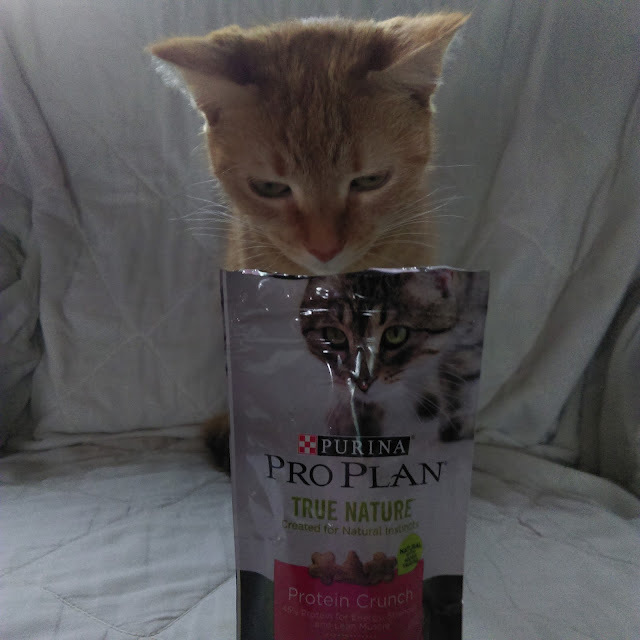 This month they got to try out the Purina Pro Plan True Nature Protein Crunch with Real Lamb. 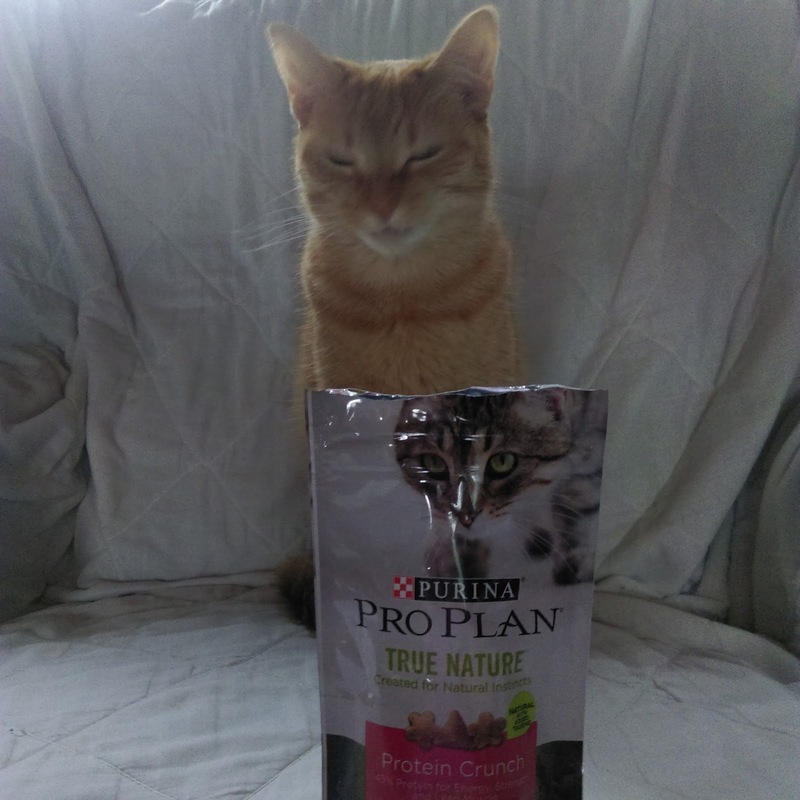 If you are a long time reader of Anna and Baileys monthly blogs, you know that they LOVE cat treats! 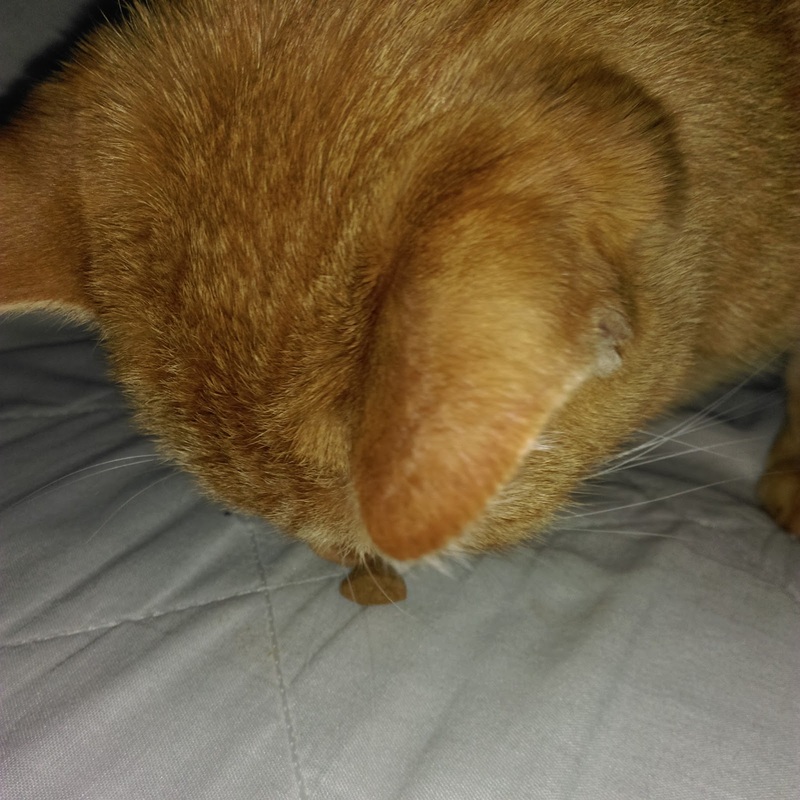 Thru Chewy, I have been able to expand the range of flavors that they enjoy, and this was their first time ever having a lamb cat treat. It comes in a resealable pouch which my cats have come to recognize. 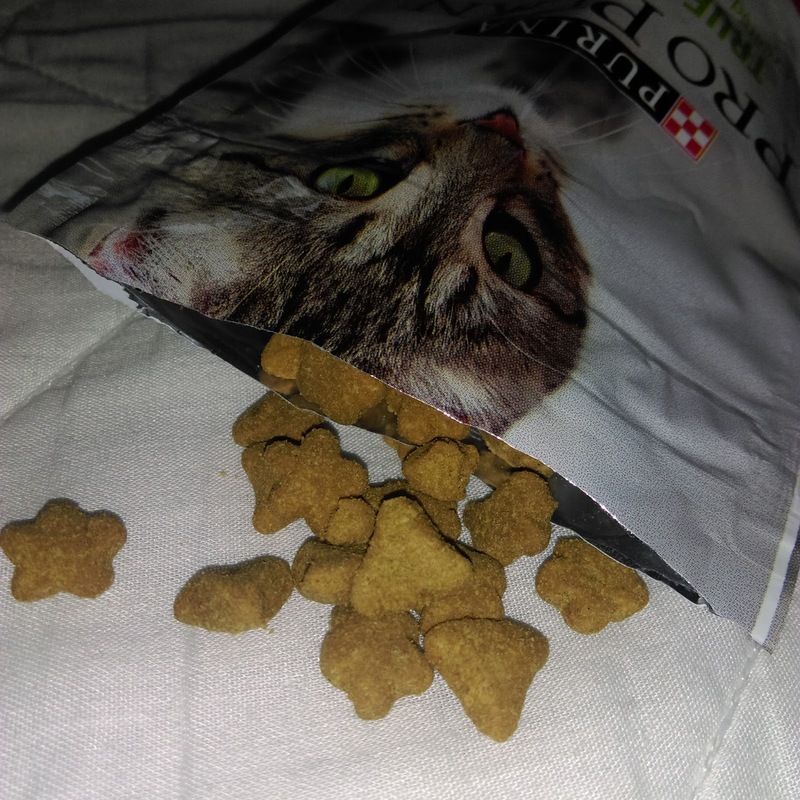 They know that once they hear that bag being crinkled, it's treat time! They will wake up and come running for treats! The second that I opened these, I had both Anna and Bailey at my feet begging for a snack. 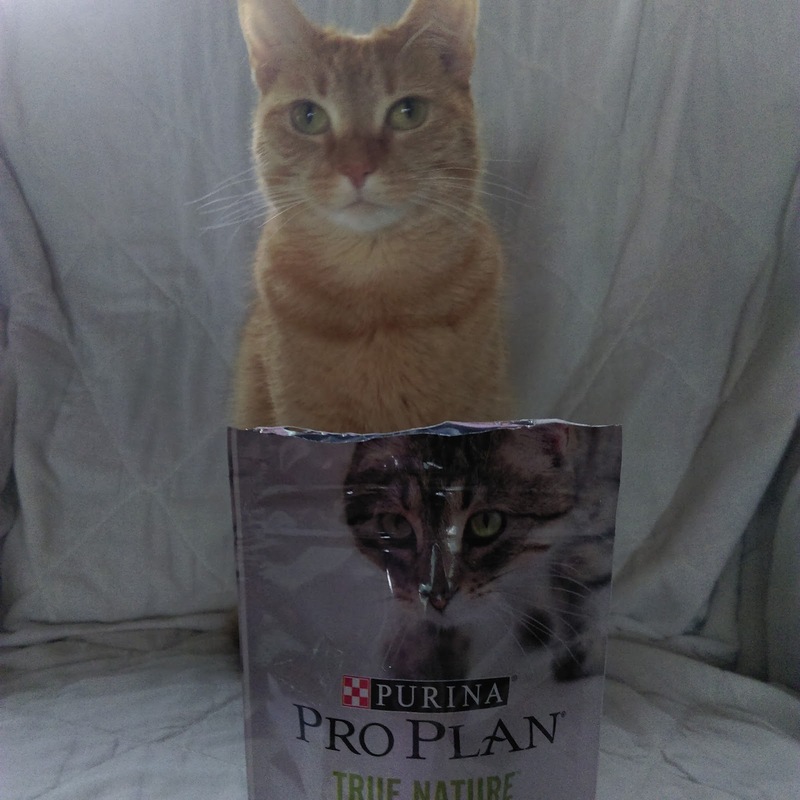 I gave them each a few treats, and both of them ate them right up. I wasn't sure what they would think of lamb since they are big fish and chicken fans. They loved it! 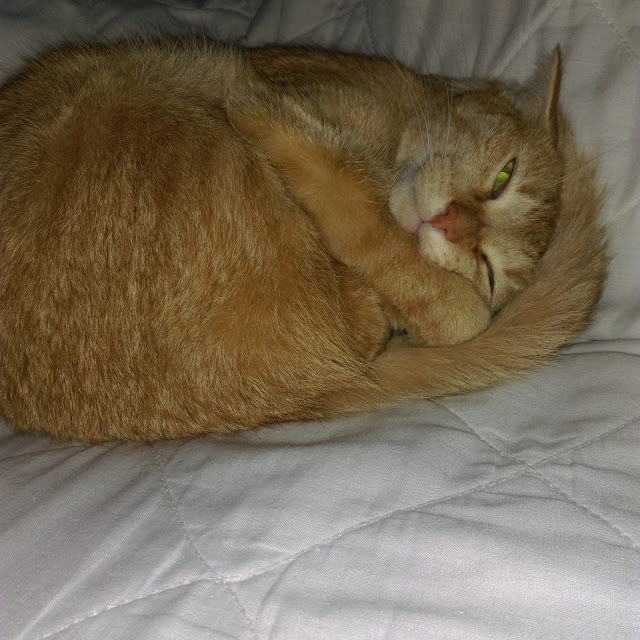 As most of you know, Anna is my senior cat, and shes lost many of her teeth. These are crunchy, but she has no problem eating them! These are definitely a big hit with them! 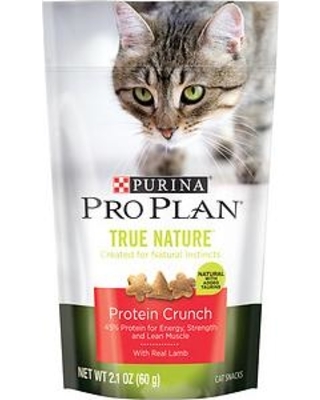 These get a 5 paw rating no doubt! As always, enjoy our photos below! I wonder if the bag is open? I ate too much... Hello Nap-time!